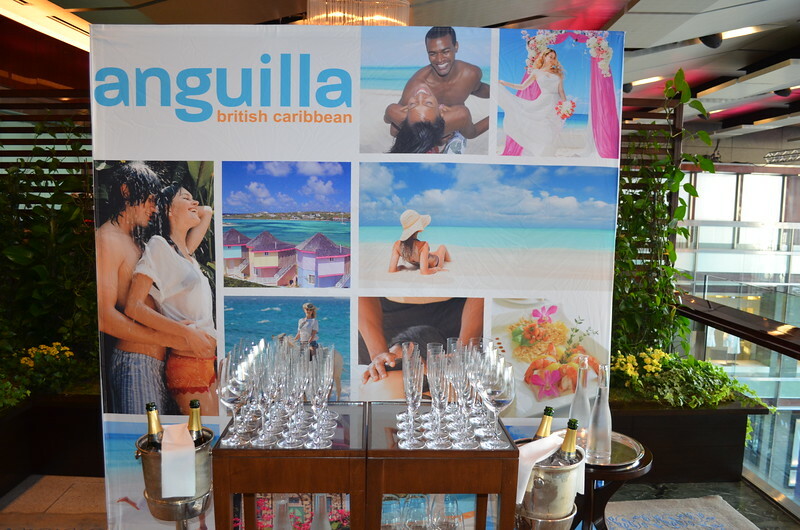 Anguilla hosted a reception for media, industry partners and investors with Chief Minister The Hon. Caridgan, Chief Minister The Hon. Victos Banks and Mrs Donna Banks of the ATB. The event was held at New York City's famed Per Se at Columbus Circle. Awards were presented to Melanie Reffes USA Today, Maurice Bonham-Carter, President & CEO, ID Travel Group and Carlson Connor. Trip Advisor's Carol Johnson also presented Chief Minister Victor Banks with a Travelers Choice award.